Hold Me Tight® Workshop was developed by Dr. Sue Johnson and is designed around seven conversations based on the Hold Me Tight book, all of which have been shown to be essential to successful relations. You will learn how to understand and improve your relationship through presentations by the workshop leaders, private exercises and conversations with your partner and by watching video demonstrations of other couples. 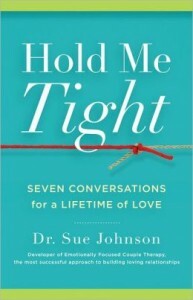 Hold Me Tight, by Dr. Sue Johnson, which is now in its 10th year of publication and has sold over half a million copies world-wide. Is a Hold Me Tight® Weekend Workshop right for us? Are you seeking more closeness & security in your relationship? 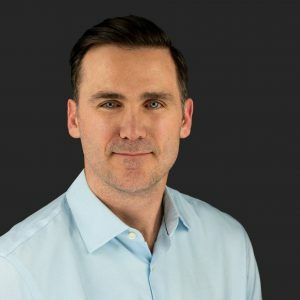 Do you want improved communication and less conflict? Do you find yourself getting stuck and feeling distant? Would you like more intimacy with your partner? What type of Hold Me Tight® Conversations will we have? Privately walk through several Hold Me Tight Conversations with your partner to better understand your communication patterns, your needs and longings, and then begin to share those with each other, coming close again. What will we gain from a Hold Me Tight® Weekend Workshop? This incredible program is a partnership between St. John’s Episcopal Church and JH Family Solutions. 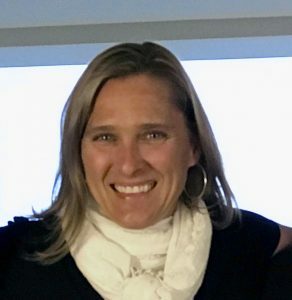 The fee for programming reflects a 50% subsidy generously provided for our community by St. John’s Episcopal Church and the dedicated EFT therapists of Jackson Hole.